We're comin' to the lou! 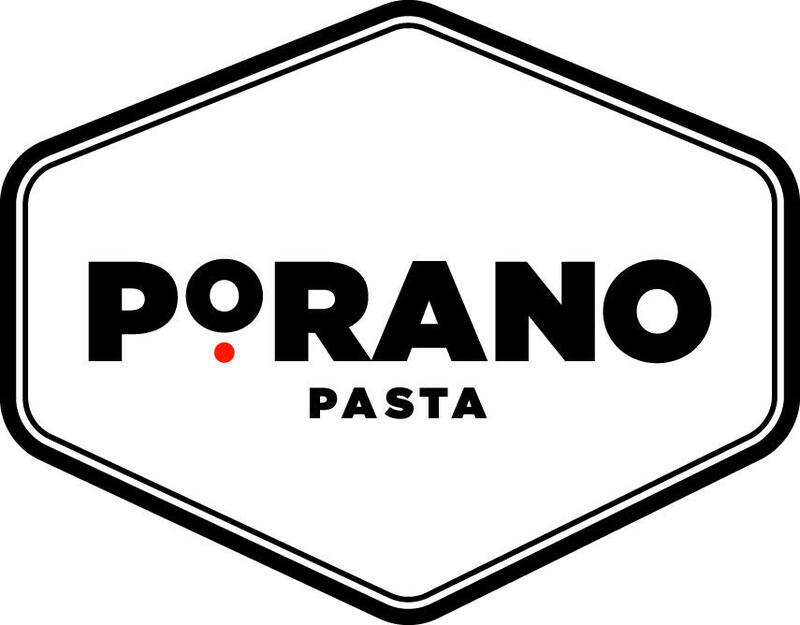 To celebrate Shake Shack's arrival in the Central West End, we're popping up with our friends at Porano Pasta for one day only. We're servin’ up Shack classics plus a butterscotch frozen custard banana-oat cookie sandwich created just for us by Chef Mathew Rice of Niche Food Group. Peep the full menu here. Come hungry and snag the first taste of Shack in the Lou! We partnered with St. Louis-based illustrator, Adam Koon, to create a whimsical piece showcasing beloved historical landmarks around the city. Guests in attendance will receive a free limited-edition tote bag featuring the illustration while supplies last.